Interested in skiing at Vail Resort? You’re not alone. The Vail Valley is a global destination for skiers and snowboarders, blessed with some of the world’s finest conditions for winter sports. Purchasing your tickets online in advance is recommended. You can walk up to the ticket window window and buy a ticket, but you’ll be paying a premium. 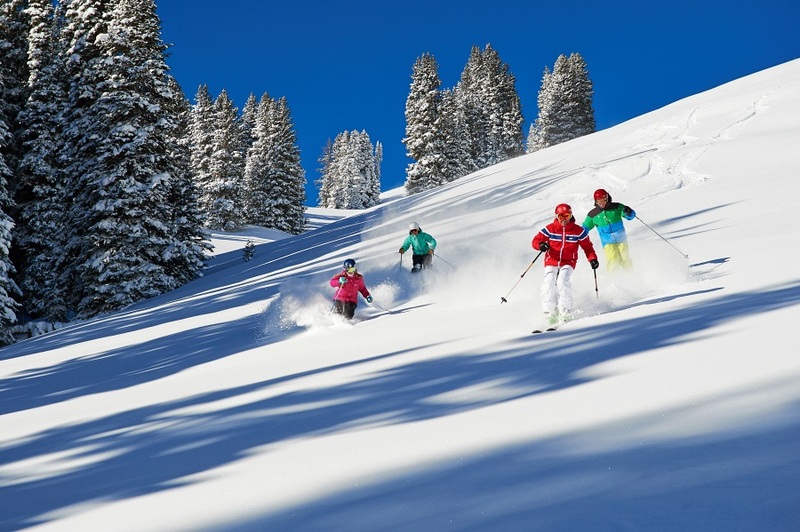 Options range from a single-day pass (prices vary) to the Vail Epic Pass, which opens up a range of ski options in the Vail Valley and beyond. While you’re online, be sure to check the calendar and the weather report to see what is going on in Vail today. Public parking structures are available at both Vail Village and Lionshead. The Town of Vail offers Parking Tips for short-term and all day parking. You can even check parking availability online. For quick, daytime use, on-mountain storage lockers are available at the base of the gondola, on the mountain at Eagles Nest, and at the parking structure. For longer-term storage, many ski shops and other businesses offer storage service, including Vista Bahn Ski Rentals, Bridge Street Ski Haus, the American Ski Exchange and many others. Haven’t got any equipment? No problem - you can rent the gear you’ll need at ski shops throughout the Village. Vail Sports offers rentals and storage at locations throughout Vail. If you have never been skiing or snowboarding before, you will want to set up some lessons. Vail Mountain Club – Located near Gondola One in Vail Village. The Arrabelle Club – Located near the Eagle Bahn Gondola in Lionshead. Other noteworthy clubs include: The Game Creek Club, which also has a clubroom near Gondola One, but is truly headquartered in a private, mountainside restaurant; the Passport Club, the oldest signature club, which is sold out for the foreseeable future; and the Vail Gondola Club, run by the Cordillera Metro District, which offers similar amenities to the signature clubs. Have fun on the slopes! Ski properties are available for sale in the Vail Valley right now! The Rocky Mountain Home Team has the experience and expertise you’ll need to find the right home at the best price. Contact us today at 970-306-7711.